You don’t have to be a fishing television star to make very cool fishing videos that show all the action and discovery of fishing. In fact, we yanked a couple of kids from school and tricked them into going fishing as part of a summer-school assignment. 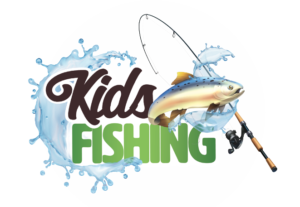 Watch this “Part 1” of the half-hour television show on Family Fishin’ Fun to see what happens to them when their… Mission is to Go Fishin’. And be sure to watch the other three Parts to see if they end up flunking or landing lunkers. See what happens when two kids get a summer school assignment to fishing because they were messing with their cell phones in class. 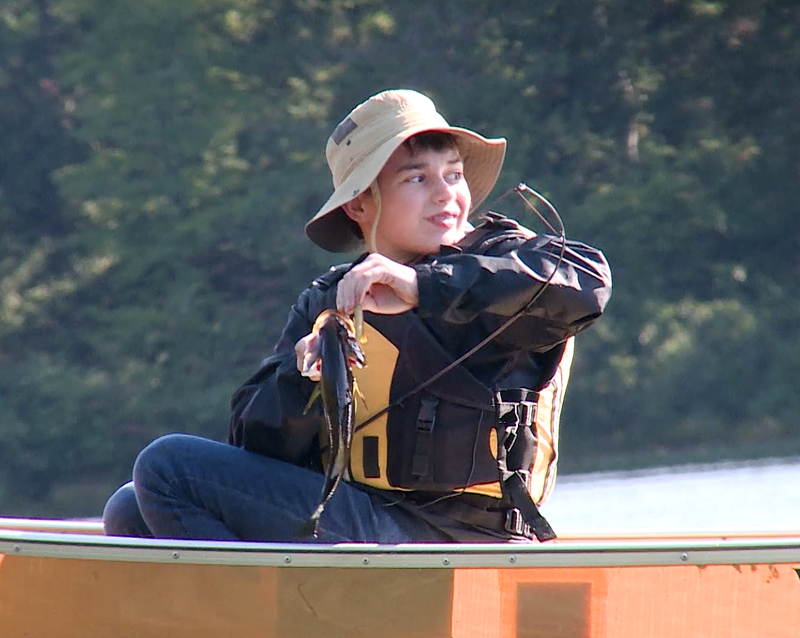 Watch as they make lasting discoveries about family, friends, fishing and the elements of a memorable angling adventure. Now that you’ve watched Cedric and his dad have a grand angling adventure on YOUR National Forests, isn’t it time that you took a similar adventure? 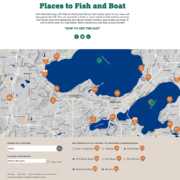 Cedric makes it easy by showing you the 7 steps to planning and taking a family fishing trip on your National Forests. 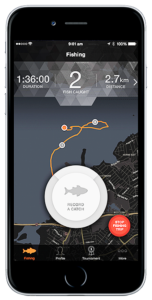 Discover how to combine serious fun and healthy food from fishing…. and how to prepare your fish for good eats! You won’t believe how easy it is to not only create fishing memories with family and friends, but to also share a fish dinner where you can swap stories about the big one you landed… or about the one that got away to fish for another day. 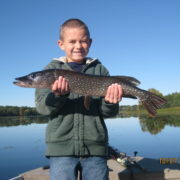 Every time you think about fishing, you should also think about fishing and boating safely. One of the surest ways to be safe on or around the water is by wearing the right PFD (personal flotation device)… also known as a life jacket. 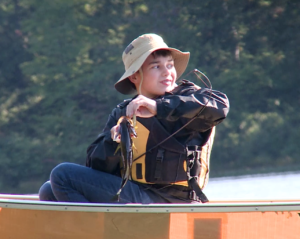 Learn more by watching this video from our friends at Boat-Ed.com and UntamedScience.com.